The Union’s student-run radio station, Surge, has been nominated for an incredible 20 Ilove Student Radio Awards. 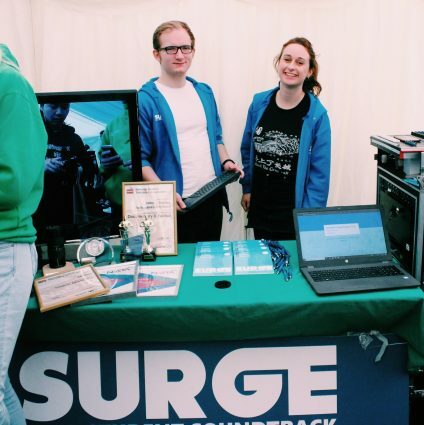 Surge received nominations across 4 categories including Best Audience Initiative and Student Radio Team of the Year. Surge has a long history of winning, at the first National Student Radio Awards in 1996, Radio Glen as Surge was known back then, swept the floor winning Gold, Silver, and Bronze in every category. They were also champions at last year’s UK Student Radio Association awards where they picked up Team of the Year 2018.